OmniServer Wedges are included with OmniServer Professional Edition. Wedges are built-in components providing additional useful capabilities that expand the functionality of OmniServer beyond its core connectivity and data parsing abilities for non-standard devices. The OmniServer Database Wedge allows you to log your device data to any ODBC-compliant database, including SQL, with a highly configurable format and flexible conditions. And this ability is built into OmniServer, eliminating the need for separate external components or applications. 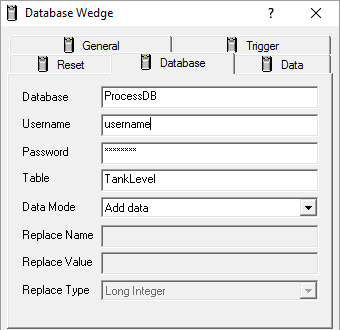 In this video blog, I'll show you how to get started using the OmniServer Database Wedge to easily log process data based on specified conditions, making it possible to monitor trends in your process and easily report on your process data or troubleshoot any issues that are discovered. OmniServer Wedges, included with OmniServer Professional Edition, are built-in components providing powerful, supplemental capabilities that expand the functionality of OmniServer beyond its core connectivity and data parsing abilities for non-standard devices. 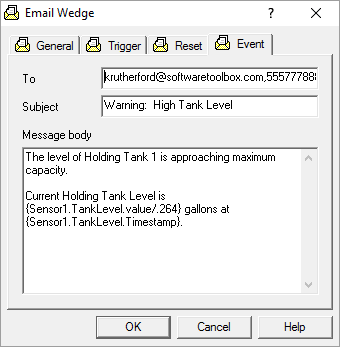 The OmniServer File Wedge allows you to log your device data to any text file, including CSV, with a highly configurable format and flexible conditions. And this ability is built into OmniServer, eliminating the need for separate external components. 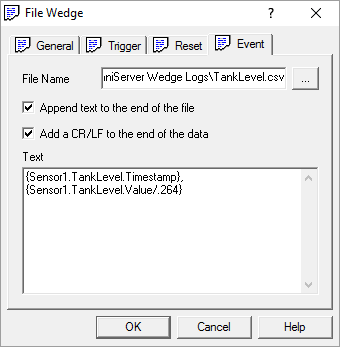 In this video blog, I'll show you how to get started using the OmniServer File Wedge to easily log process data based on specified conditions, making it possible to monitor trends in your process and easily troubleshoot any issues that are discovered.